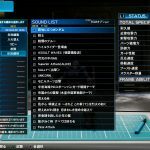 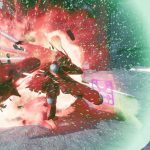 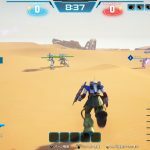 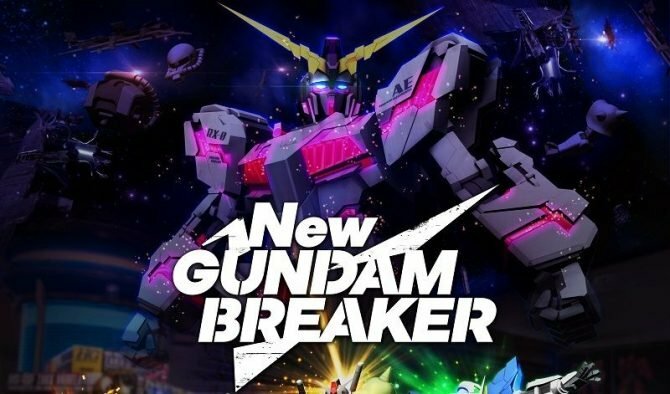 Bandai Namco released a batch of screenshots of New Gundam Breaker showing huge enemies, new mobile suits, and a new character. 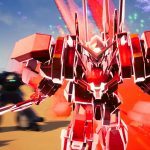 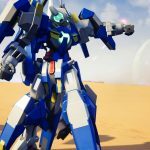 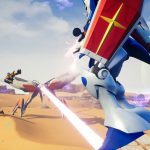 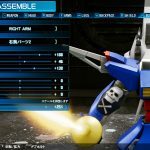 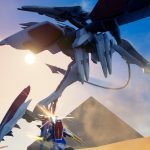 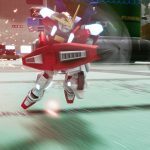 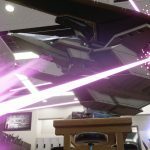 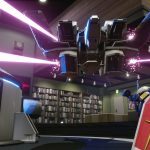 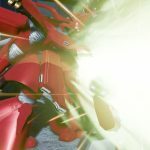 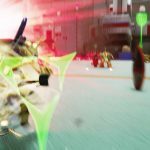 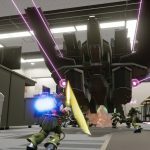 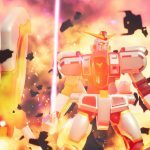 Today Bandai Namco Entertainment released a new batch of screenshots of its upcoming gunpla battle game New Gundam Breaker. 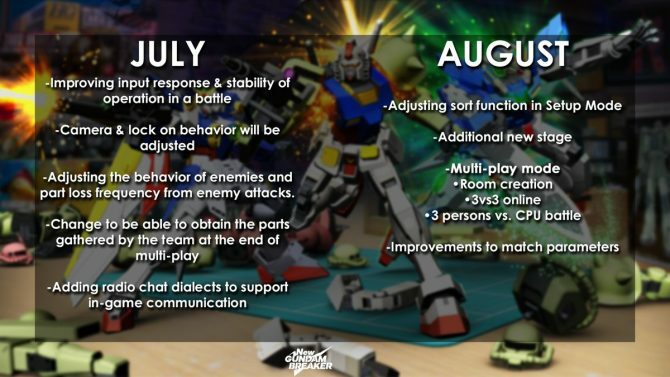 We get to see mobile suit customizations and two huge enemies that we’ll be able to fight against. 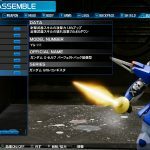 Those are the Hashmal mobile armor from Mobile Suit Gundam Iron-Blooded Orphans, and the CBS-74 Ptolemaios 2 mothership from Mobile Suit Gundam 00. 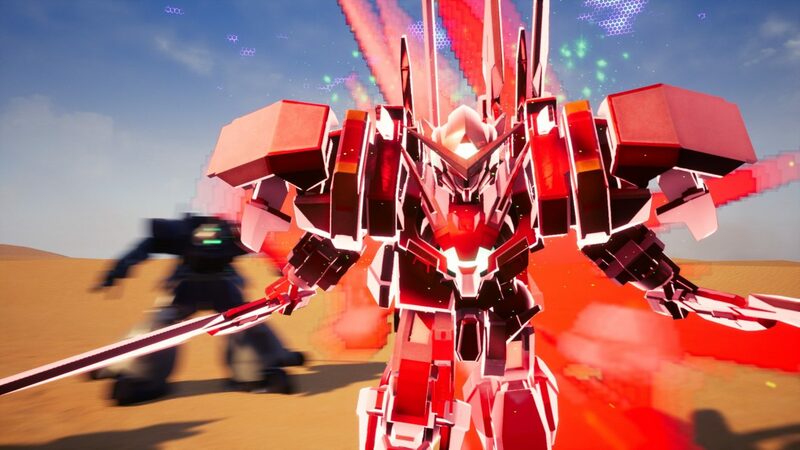 The screenshots also showcase more mobile suits that we’ll be able to pilot and use as parts. GN-001/hs-A01D Gundam Avalanche Exia’ from Mobile Suit Gundam 00V: Battlefield Record, the MSN-04II Nightingale from Mobile Suit Gundam: Char’s Counterattack – Beltorchika’s Children, the SB-011 Star Burning Gundam from Gundam Build Fighters: GM’s Counterattack, and the RX-78AL Atlas Gundam from Mobile Suit Gundam Thunderbolt. 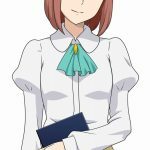 Last, but not least, we meet Aida Shie, a teacher at the school in which the game is set. 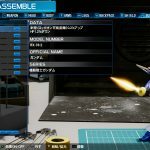 You can check out the screenshots below, If you want to see more, you can enjoy the announcement of the PC version alongside a recent trailer and more screenshots, and another batch of images with the previous mobile suit reveal. 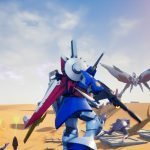 The game will launch in Japan on June 21st, with the western release coming immediately after on June 22nd, for PS4 and PC. 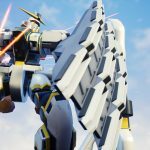 The PS4 version can be pre-ordered on Amazon.